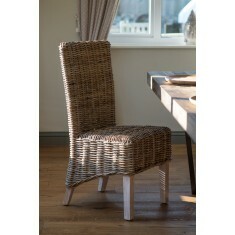 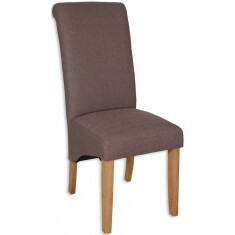 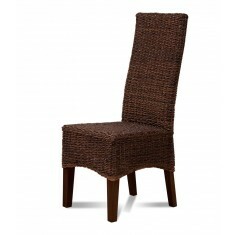 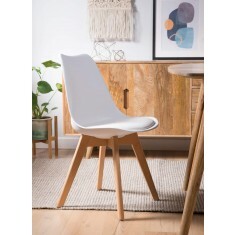 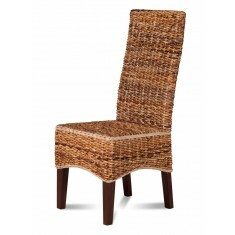 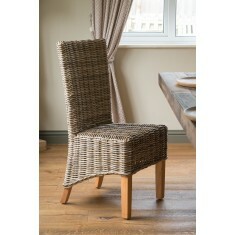 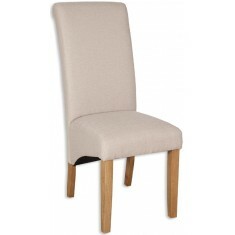 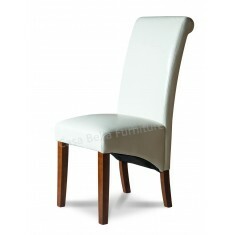 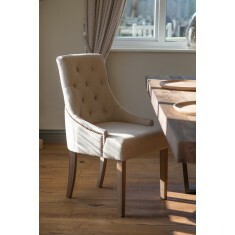 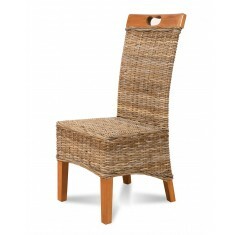 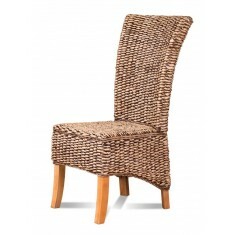 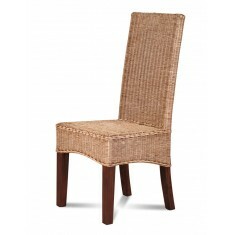 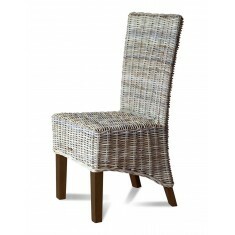 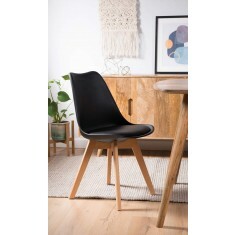 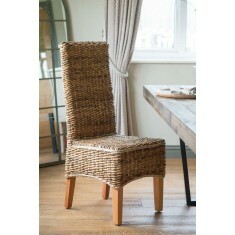 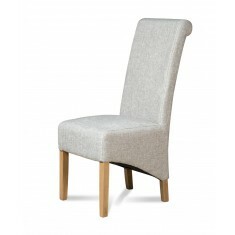 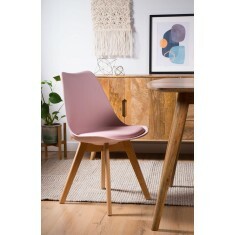 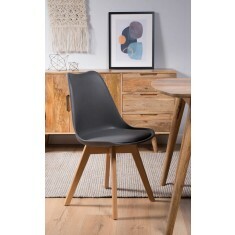 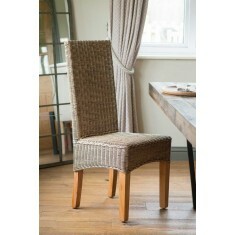 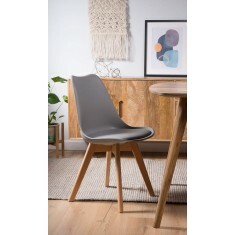 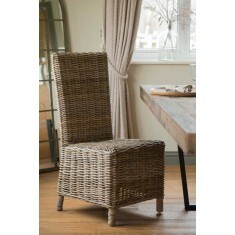 A contemporary, modern dining chair from our Scandi collection. 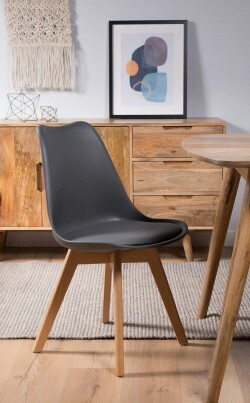 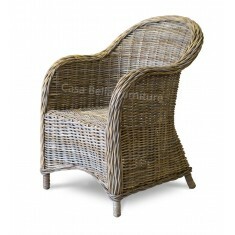 The dark grey finish is completed with solid beech legs with rubber feet. 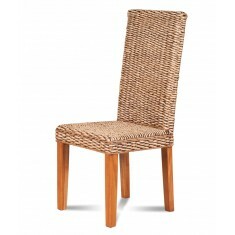 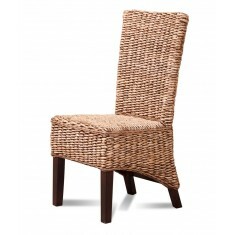 Requires simple home assembly (we will assemble if delivered with a dining set). 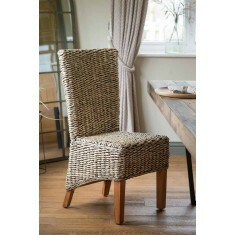 Simply wipe clean with a damp or dry cloth.